The ten most Instagrammed movie and TV locations have been revealed, and it’s no surprise to learn that half of the list includes locations in the US, which dominates film and television production. 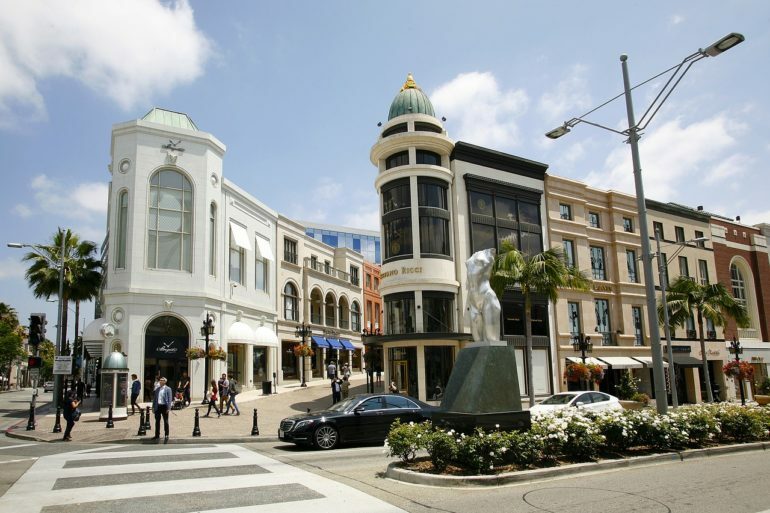 Located just a stone’s throw from Hollywood, Beverly Hills tops the table, with nearly four million hashtags on the photo-sharing site, according to list compiler On The Go Tours. The travel company refers to 1990s rom-com Pretty Woman, but the area is the setting for many productions, including Clueless and Teminator 3: Rise of the Machines. Other US locations that made the top ten include Caesars Palace in Las Vegas, famously used in Rain Man; Martha’s Vineyard in Massachusetts, the scene of blockbuster thriller Jaws; Griffith Observatory in Los Angeles, used in teen classic Rebel Without a Cause; and Monument Valley, Arizona, famous for feelgood flick Forrest Gump. Second place in the list fell to scenic Salzburg in Austria, the setting for classic musical The Sound of Music. 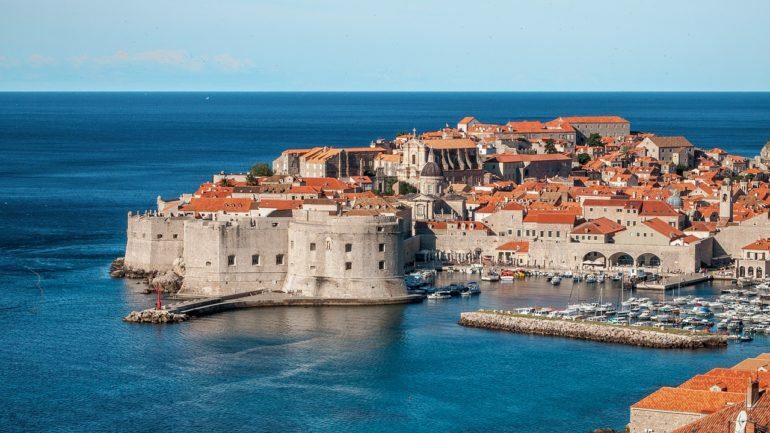 Third place was claimed by a location made famous by television – Dubrovnik in Croatia is best known for fantasy serial Game of Thrones. 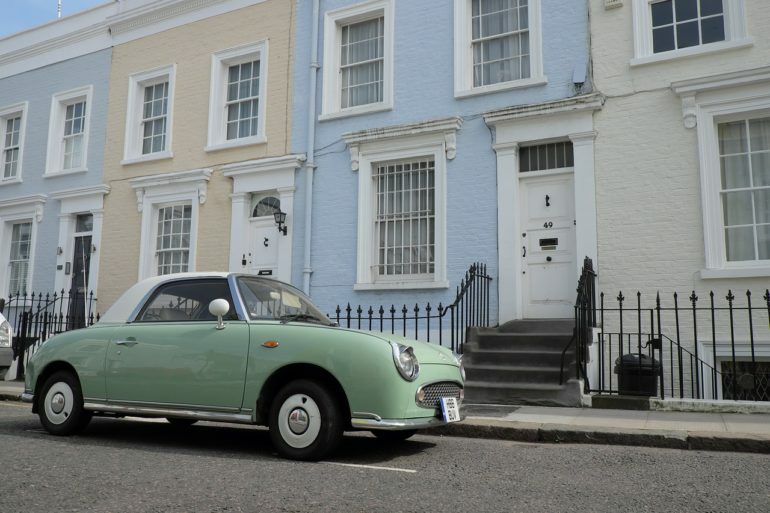 Britain made fifth place in the list, and whilst the nation’s rolling countryside has been the backdrop for many movies, it’s London’s Notting Hill that claimed the place for the Richard Curtis rom-com of the same name. The top ten also includes Petra, Jordan (Indiana Jones and the Last Crusade) and Vatican City, Rome (Angels and Demons). Film and TV locations can boost a country’s tourist industry; New Zealand famously experienced a travel boom in the early 20th Century thanks to Peter Jackson choosing the location to film his hugely successful Lord of the Rings trilogy. It seems that experiencing the backdrop to a favourite movie or recreating a much-loved scene on Instagram is addictive.